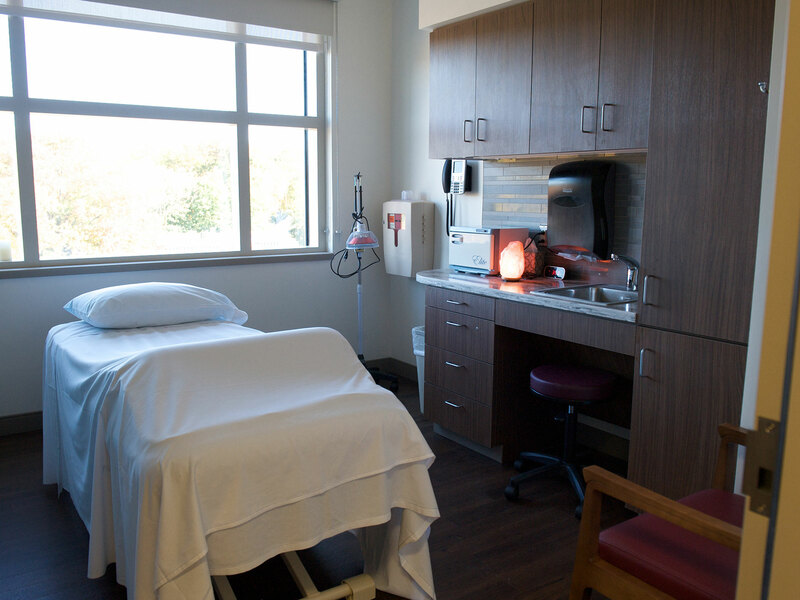 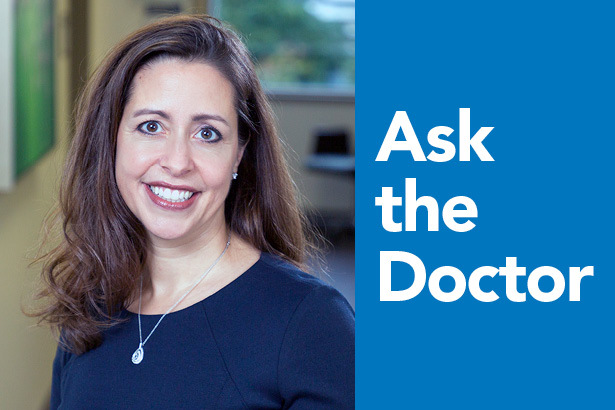 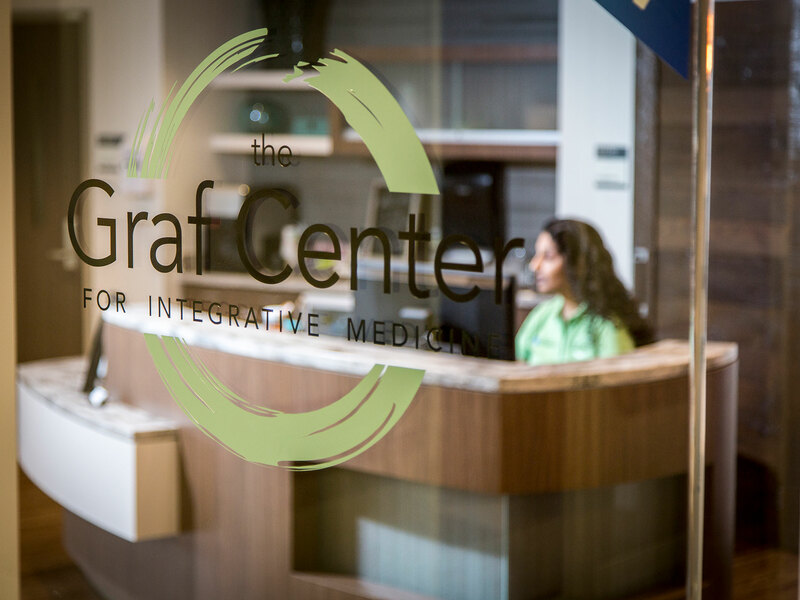 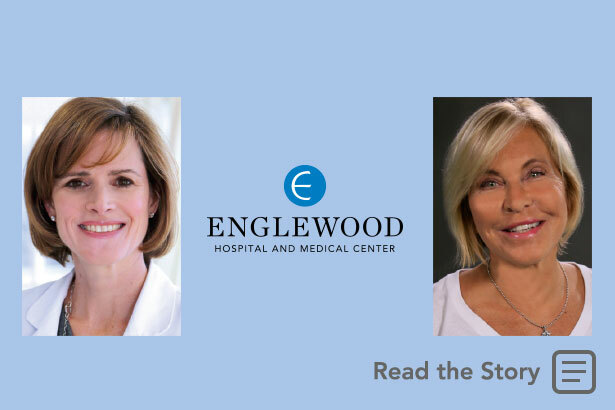 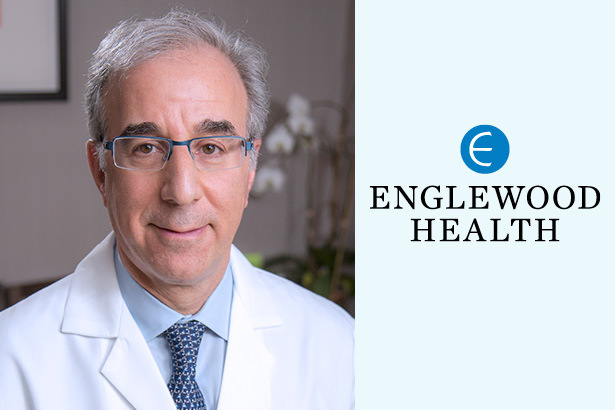 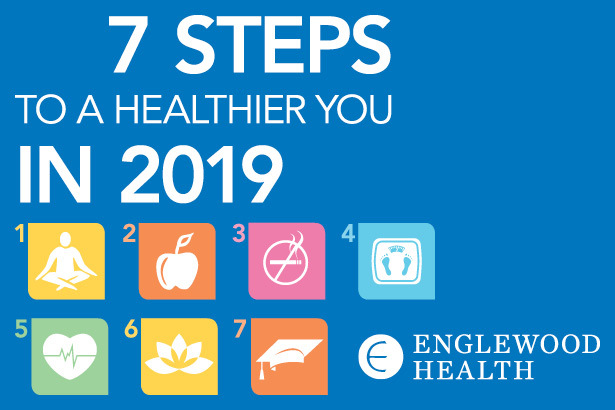 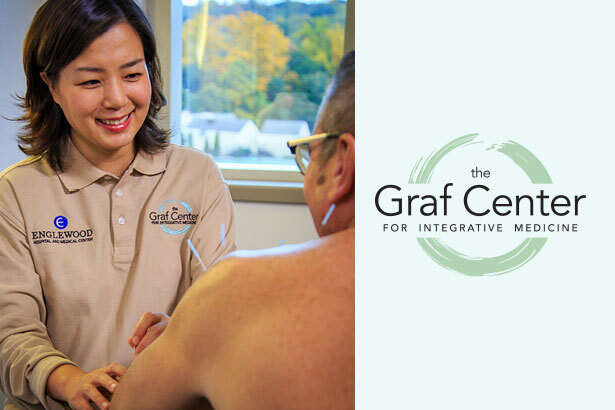 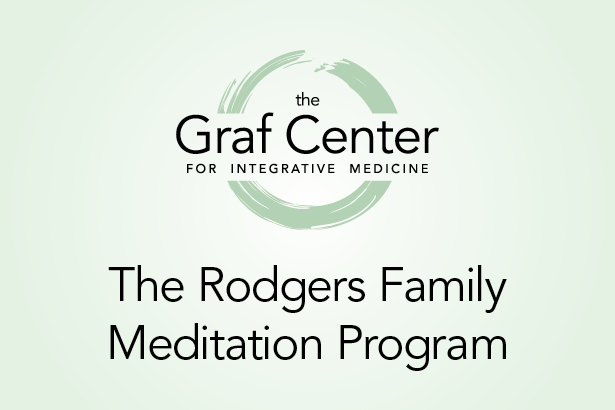 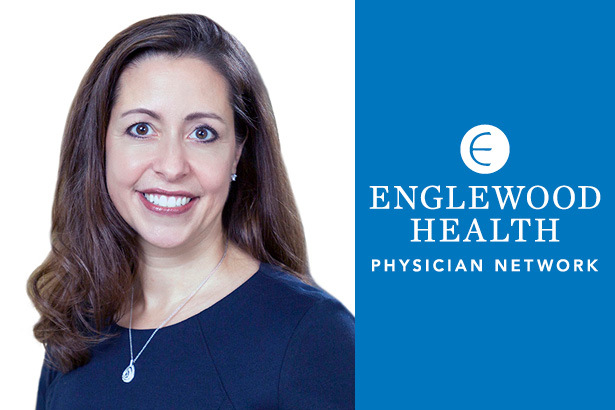 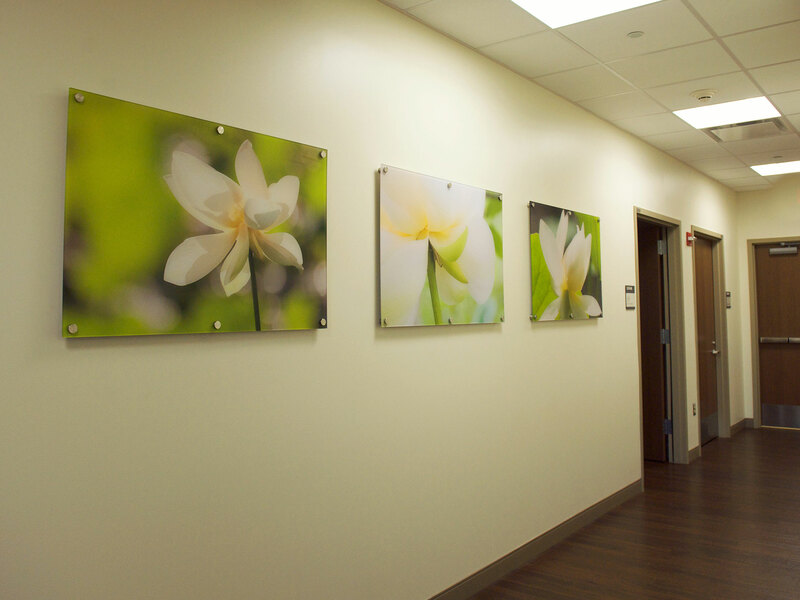 Welcome to the Graf Center for Integrative Medicine at Englewood Health. 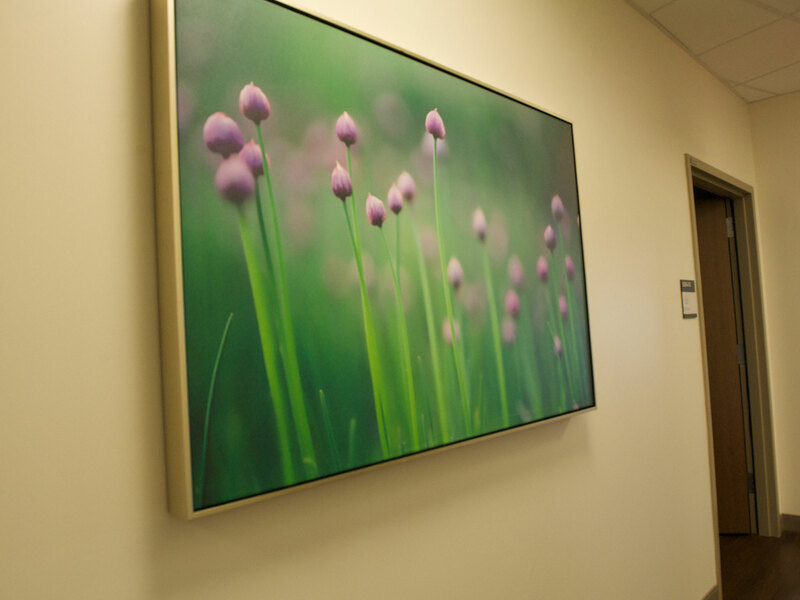 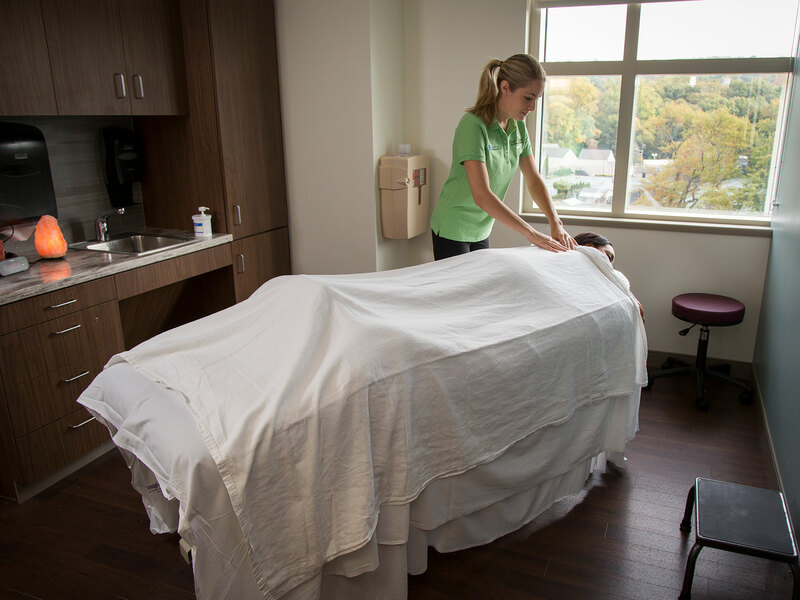 We are located on the 5th floor of the Russell and Angelica Berrie Center for Humanistic Care. 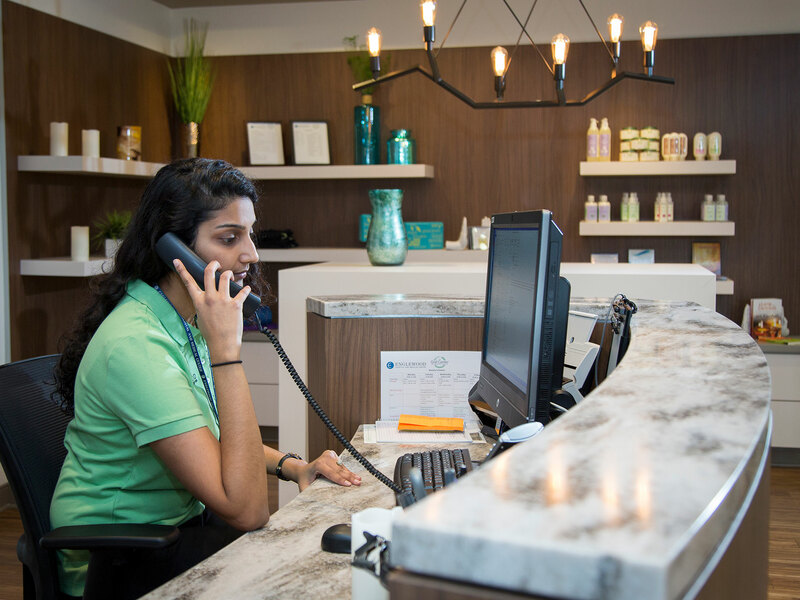 Our front desk team is available to help you schedule appointments, make purchases in our boutique, or answer any questions about our services. 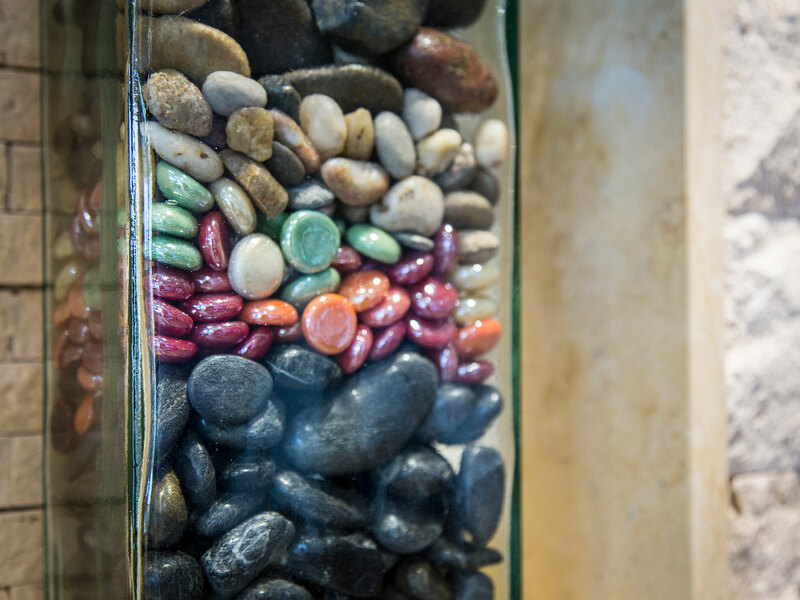 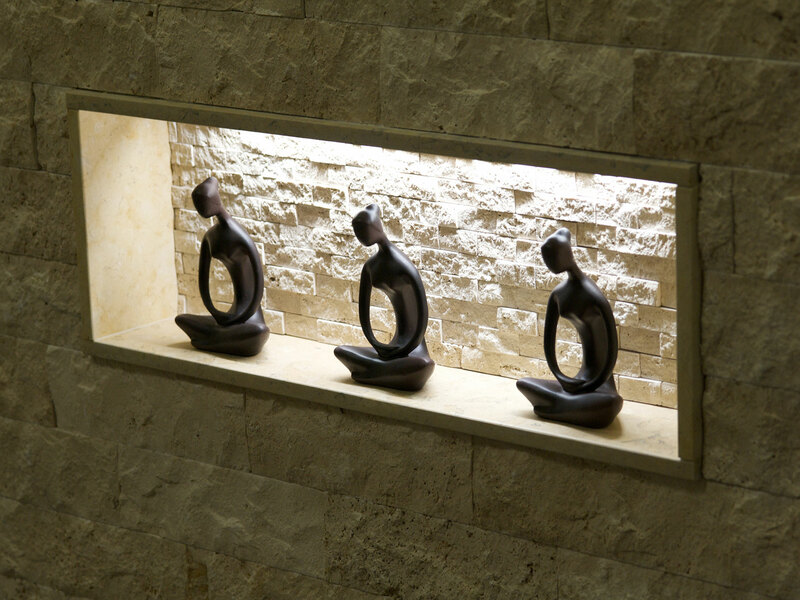 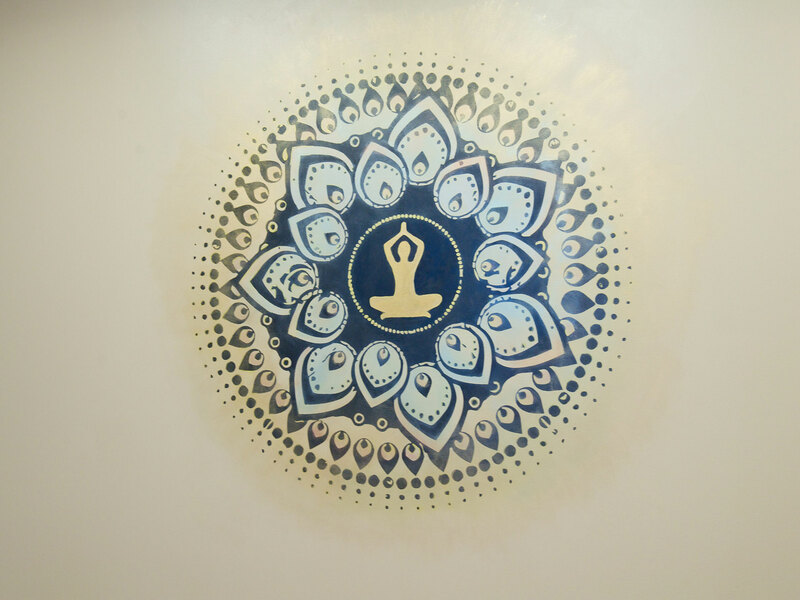 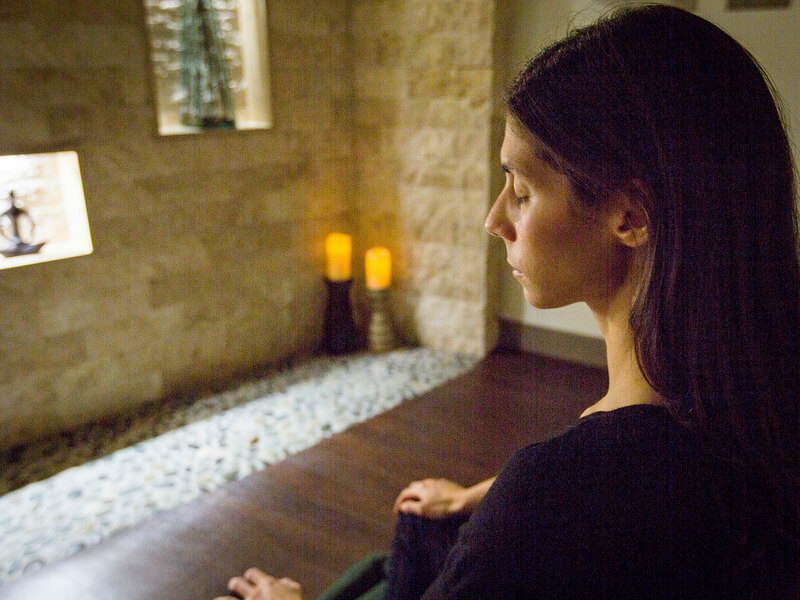 Our meditation room is the perfect place to destress. 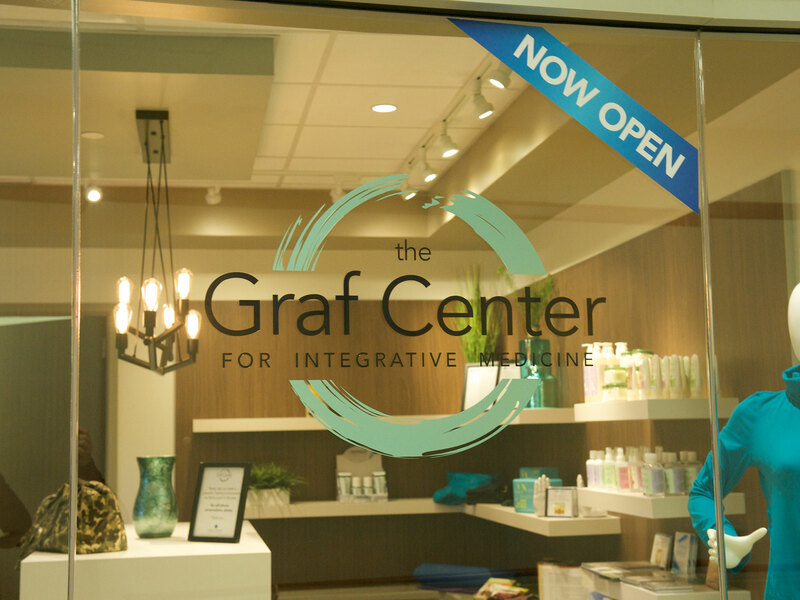 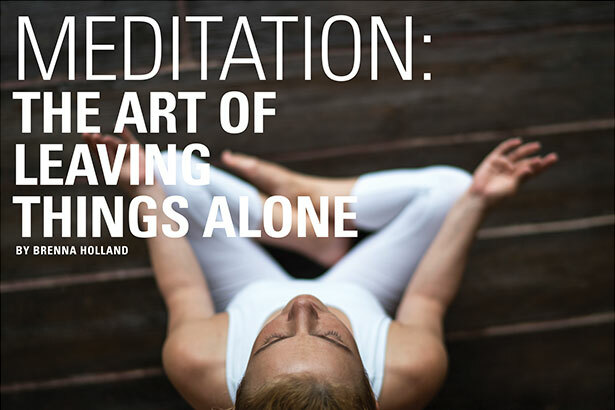 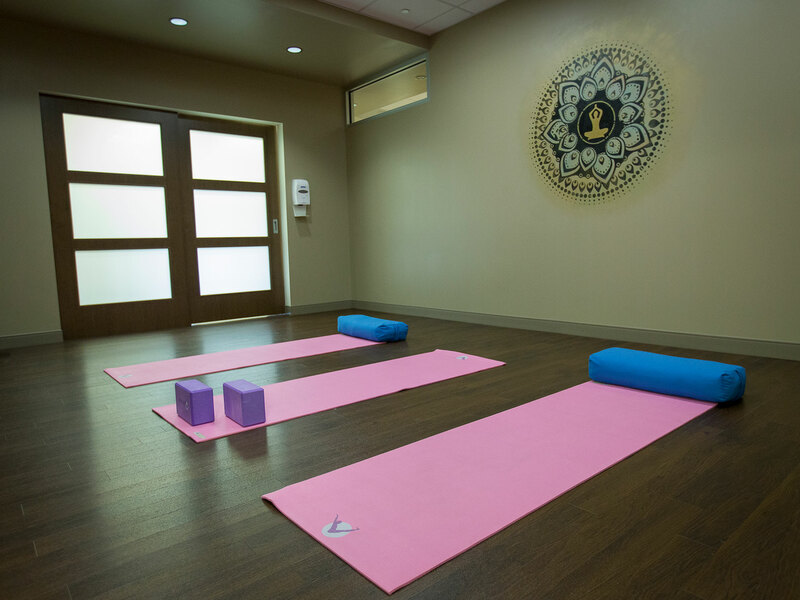 We hold small group yoga classes on-site at the Graf Center. 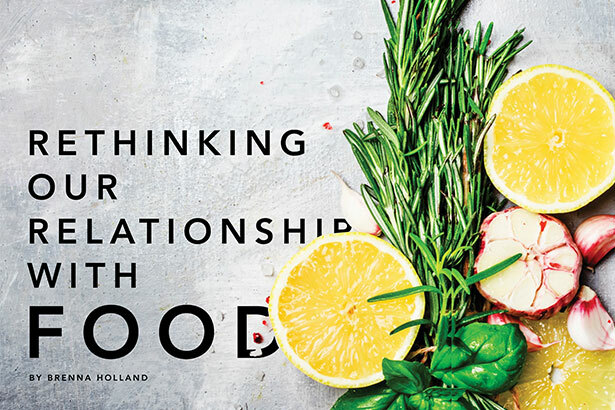 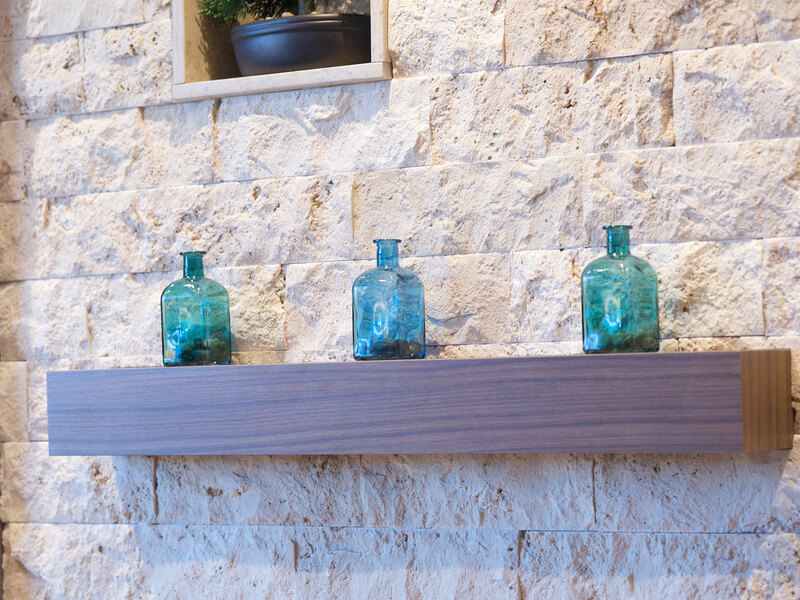 Our decor and design elements feature organic, sustainable materials. 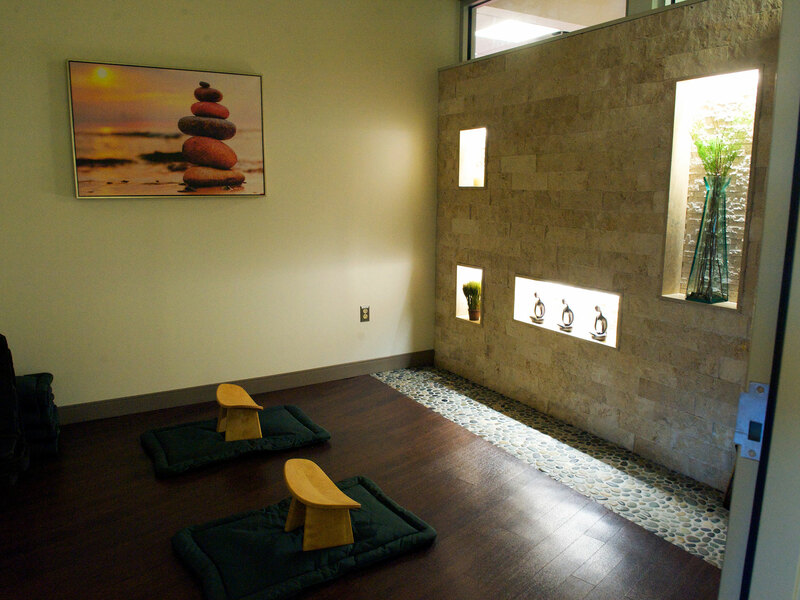 We offer therapeutic massage for relaxation as well as a variety of health conditions. 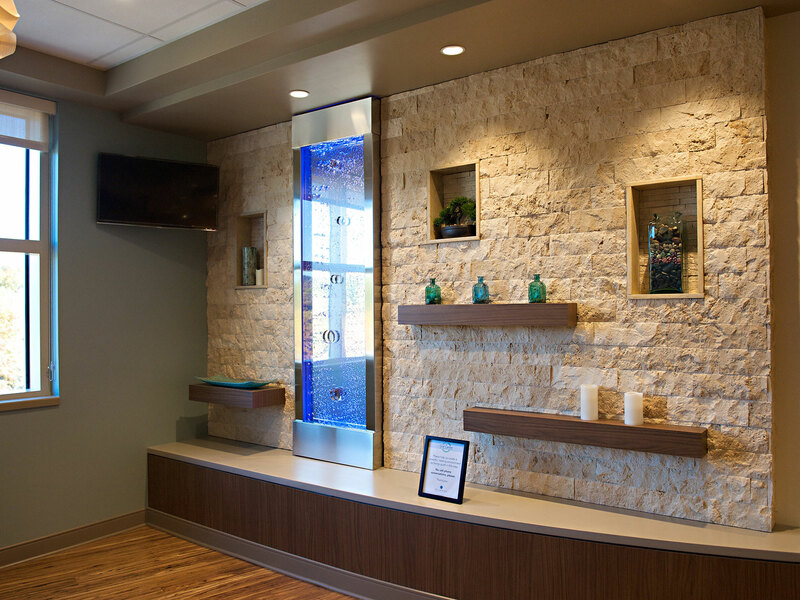 Our reception and waiting area. 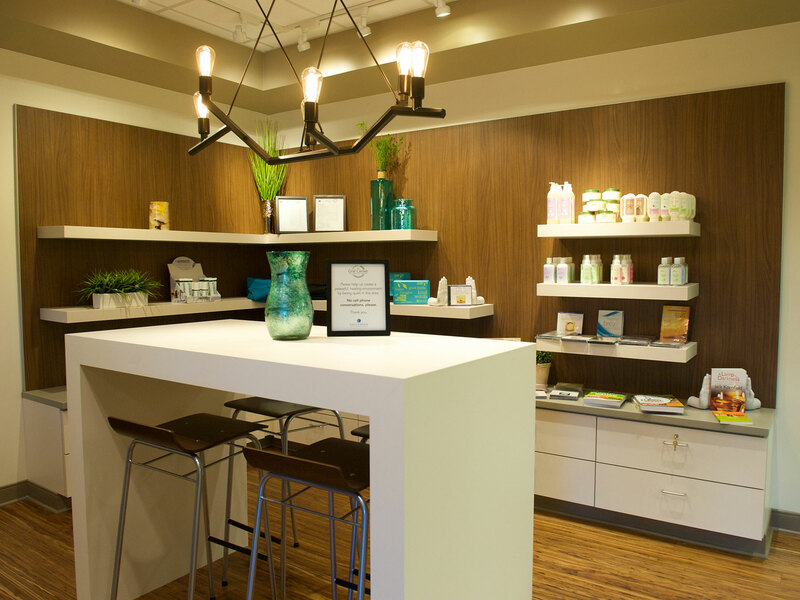 Our retail boutique offers a variety of supplies and items for relaxation and to support your wellness journey.